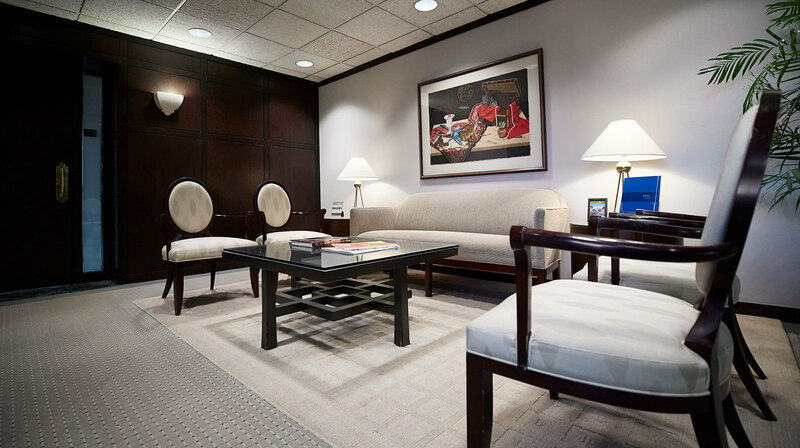 For over 30 years, the attorneys of Williams, Williams, Rattner & Plunkett, P.C. have represented developers, government agencies and municipalities in a wide range of legal issues. Our hallmark has been our ability to apply truly creative problem solving skills to each and every situation. Our Municipal Law group regularly guides several of our local communities and the people who do business there with an integrated approach to overcoming the varied challenges they face. Our extensive history and success in dealing with complex water and sewer projects has made us one of the premiere choices for municipal representation in the region.